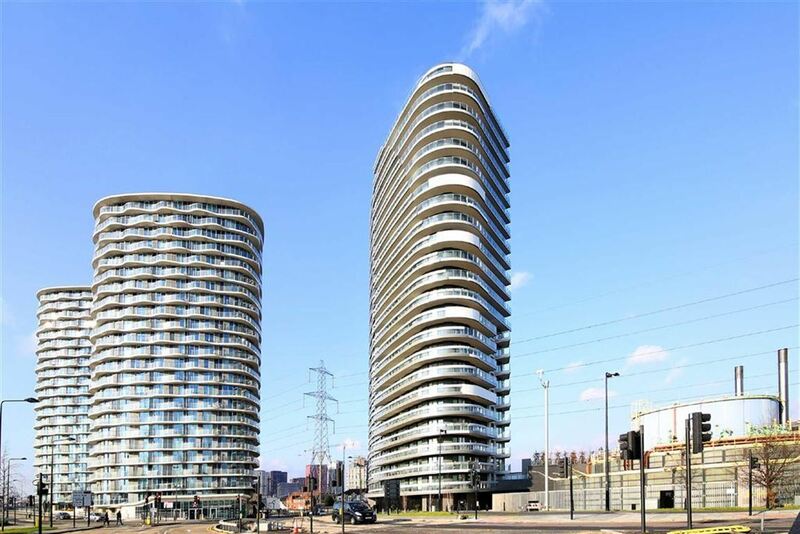 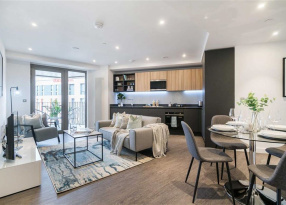 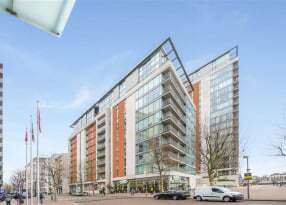 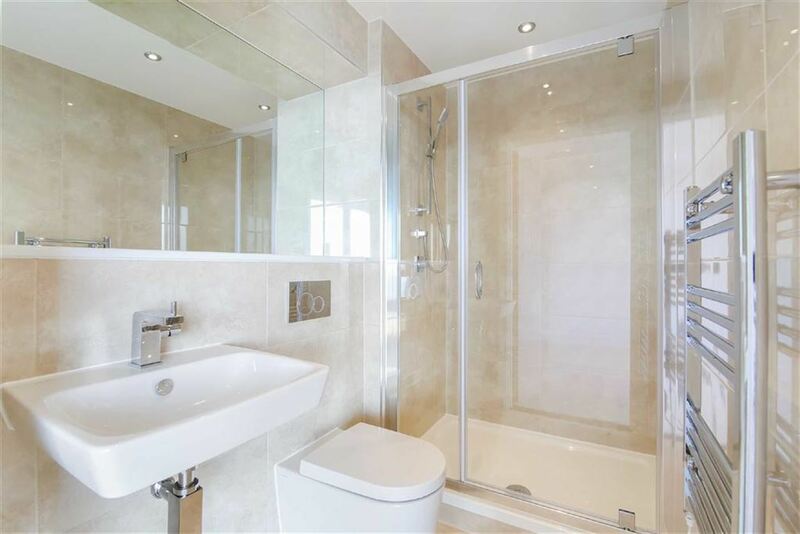 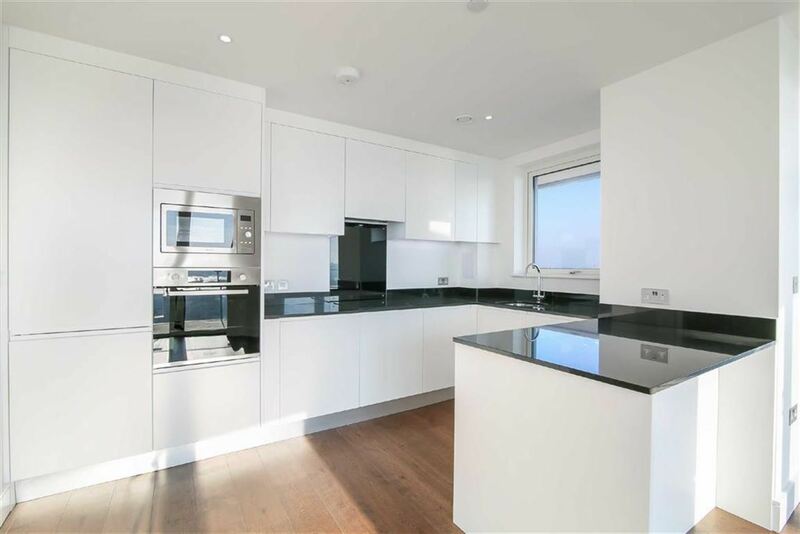 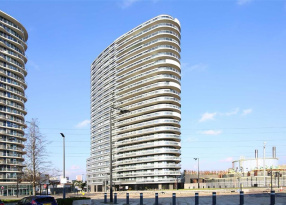 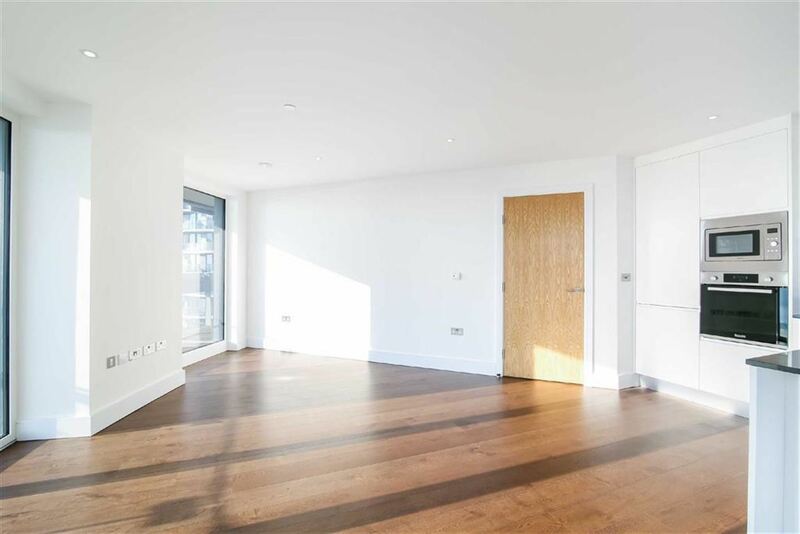 TOP FLOOR LIVING: Gateway Tower is a desirable and visually striking tower block of twenty three storeys that has been recently completed, and is located in the desirable Royal Victoria Dock area of E16. 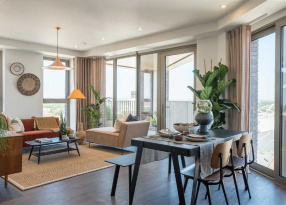 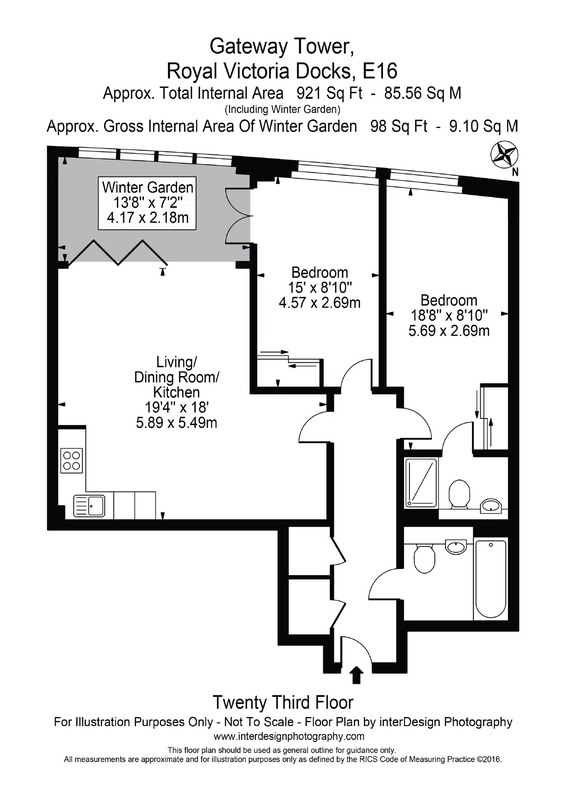 Positioned on the twenty third floor of this landmark, contemporary building, this two bedroom property boasts over 900 square feet of living space. 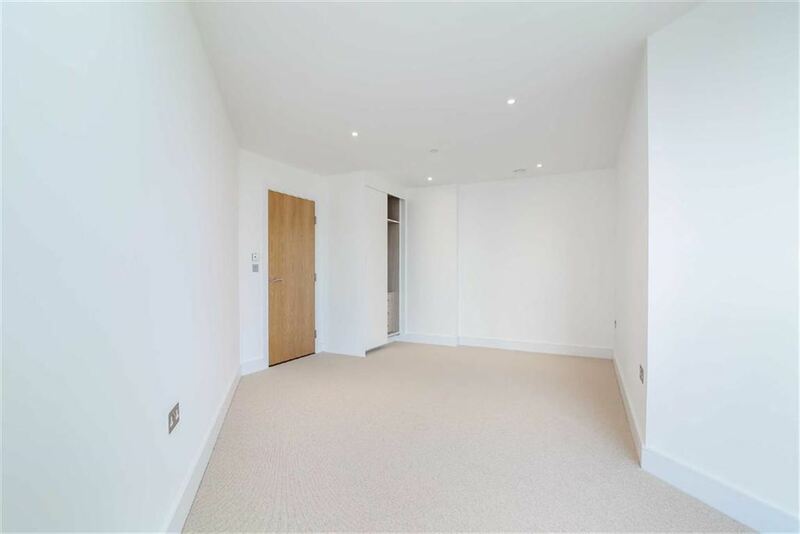 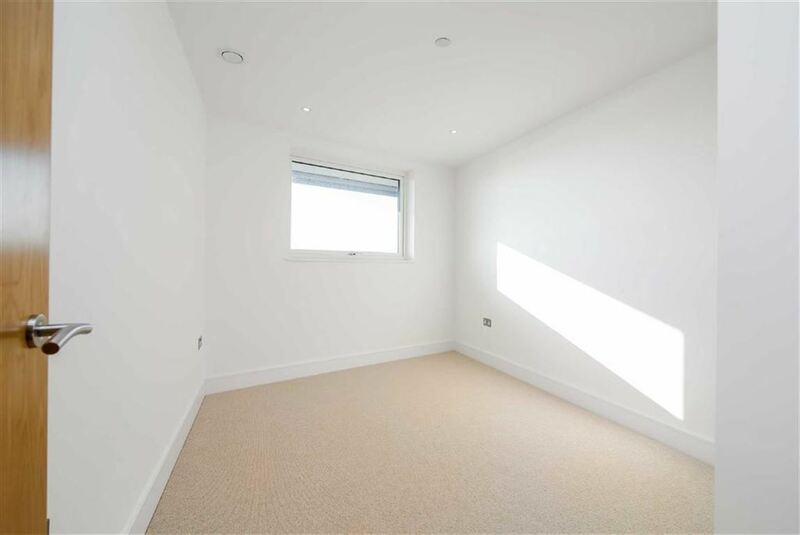 It is naturally bright throughout thanks to its large windows and southerly aspect, and there is excellent storage throughout.